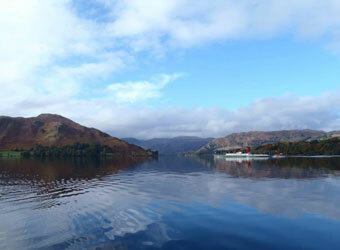 What better way to explore the stunning surroundings of the Lake District with a walk in the countryside. The area is large enough to satisfy the keenest of walkers and there’s certainly plenty to explore. You will be spoilt for choice when it comes to picking a dog friendly walking route or trail. 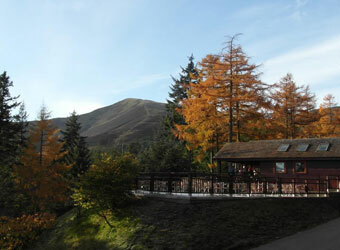 There are also a range of local attractions who offer ideal dog walking locations in and around their grounds. The valley of Eskdale and its surroundings provide some of the best and most scenic walking routes within the National Park . 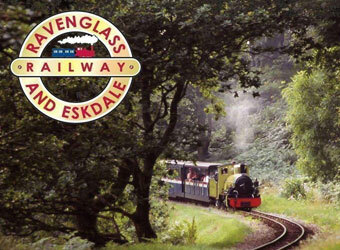 If you are an experienced walker or just enjoy a stroll and combined with a trip on the railway make for a unique day out. The most spectacular and famous walking routes can be found here including the seven mile lakeshore walk between Howtown and Glenridding, Hallin Fell affording spectacular views over ‘Ullswater, or the family friendly footpath between National Trust Aira Force and Glenridding.